Columbia Correctional Institution. Photo from the Department of Corrections. The released inmates “not only haven’t functioned in society in some time, but they haven’t functioned in general population of the institution in some time, if ever,” DOC said in its request for $25,354,000. The State Legislature and Gov. 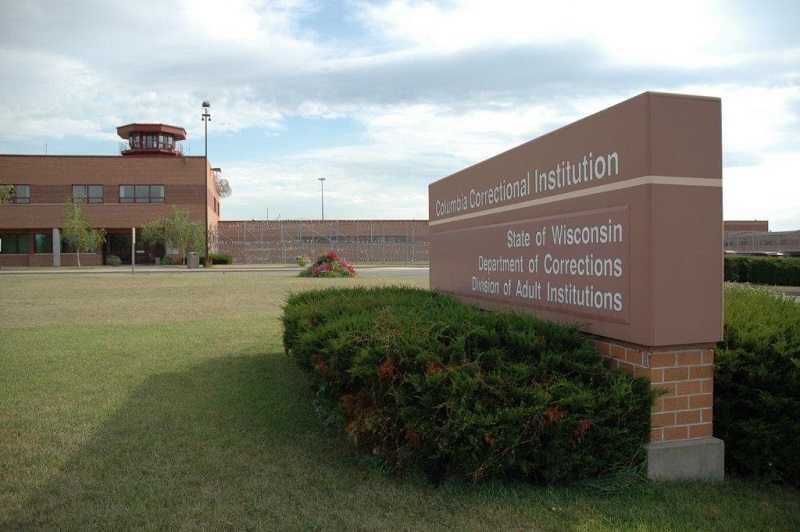 Scott Walker said no and established a study committee to discuss the state’s prison needs. Goyke votes for reform. So do we. Inmates are evaluated by health services staff and psychological services staff in the dayroom providing for no means of confidentiality. Institution Bed Management – Since the expectation is that some inmates currently living in general population housing units and RH2 will move into the new transitional unit, more bed space will become available in the existing housing units. This will allow for better bed management of the other general population and restrictive housing units at CCI. Restrictive Housing Unit 2 does not offer any space for inmates to obtain programming or treatment on the unit. Providing programming to these inmates while in RH2 will allow for shorter stays in RH2 and a better transition to the new transitional step down unit. It will also improve conditions of confinement for inmates in restrictive status housing. From the request: This project would install high efficiency boilers in various buildings at Oakhill Correctional Institution (OCI), designed to replace the existing central boiler steam system and underground steam piping, underground condensate piping, steam traps, and condensate tanks. … A fourth boiler was added in 2006 and is primarily used is for low pressure summer loads. Upon completion of this project, the fourth boiler will be transferred to another DOC facility that is in need of a summer boiler. Wisconsin’s prison industrial complex at its finest! Thanks Walker! Thanks Republicans! I will GLADLY pay higher taxes to build more, larger prisons!! Keep the druggies and thugs and carjackers AWAY from the rest of honest, law-abiding society and give good, decent people a chance to build great lives for their families without dealing with the scum. “Druggies,” as you so wonderfully term drug addicts, need treatment, not imprisonment. Without treatment, they will finish their sentences, go back to using drugs just end up back in prison, costing the state even more money. Shouldn’t we save the prison space for the people who really deserve to stay in prison? Be careful before you lock up all the ‘druggies’ and throw away the key. It may hit closer to home than you know. Do you have children, grandchildren? There are things you may not be aware of, but statistically speaking, may be quite likely. Columbia correctional is a unique prison. It also holds medium and minimum inmates. There is a Barrick (bunk style quarters) area they reside in. The majority of them are there for AODA programing before they release. The majority are “druggies”, small time criminals, and drunk drivers. As for the building that the article talks about. It is currently being built.